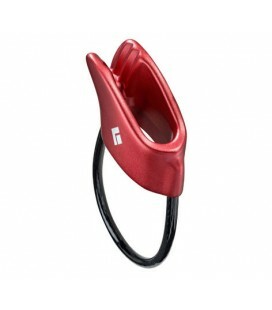 The Mammut SMART 2.0 Insurer is an intuitive management device with reliable locking of the climbing rope. 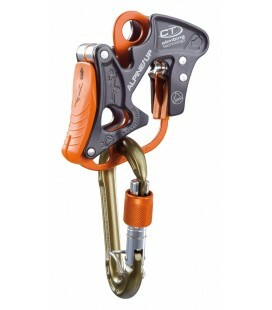 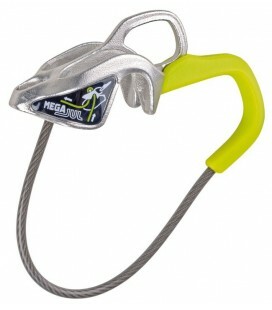 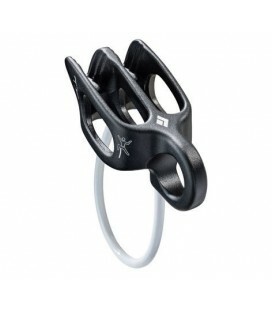 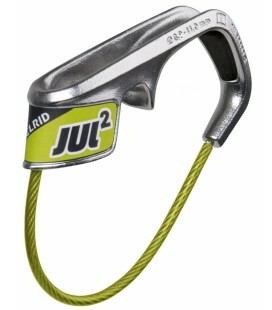 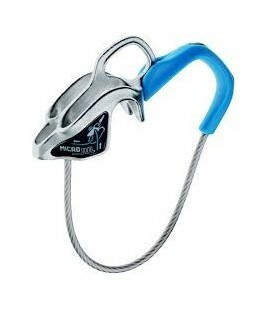 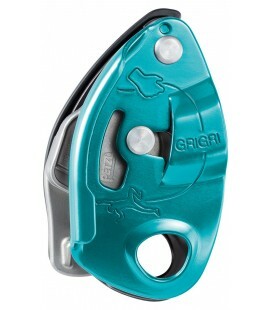 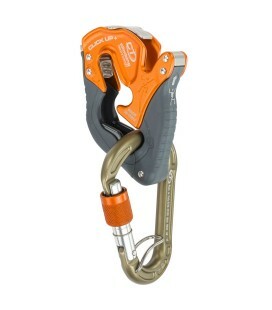 Intuitive device for loss with reliable locking of the climbing rope. 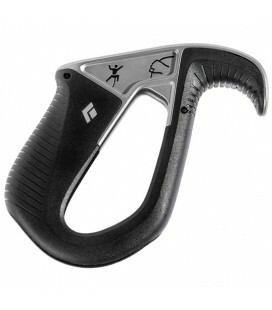 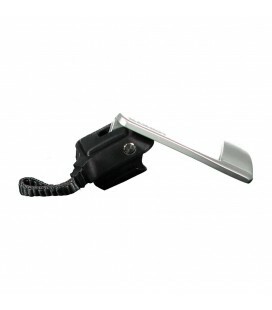 The first generation of the Smart Belay device was successfully launched in 2009. 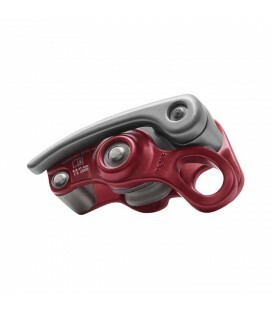 Built on experience, the new Smart 2.0 offers significantly improved braking efficiency, as well as optimized geometry and intuitive handling. 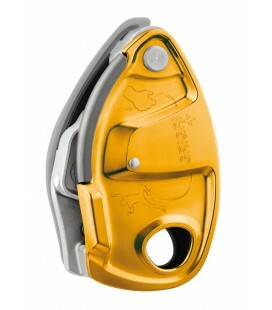 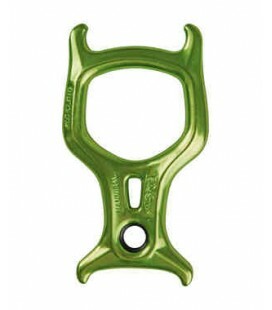 The brake insert recently developed blocks the rope in the event of a fall. 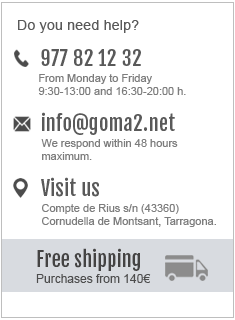 The predilection of Smart 2.0 is the same as the previous model and, therefore, is adapted to the reflective movements of the insurer.